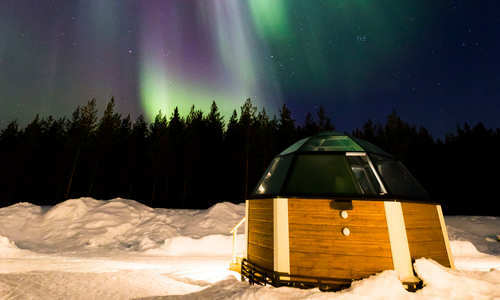 Witnessing the otherworldly spirals of the Northern Lights are a once-in-a-lifetime experience for most, and Finland’s authority on the glass igloo means that Finnish Lapland is still one of the world's best places for witnessing the revered aurora in cutting-edge glass accommodation, designed to make the most of outside's ethereal swirls. 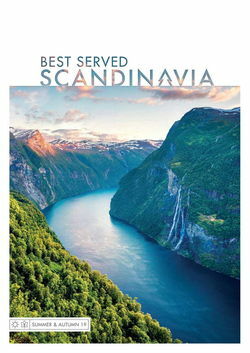 Its imitators have gone as far as Canada, but what's on offer here, high above the Arctic Circle, is unparalleled. Whether you want to watch for the lights in a mobile wagon after ice fishing on frozen lakes, soak in a private hot tub, or husky sled before meeting Santa in your private, heated igloo, Finland has it all and more. And it's not all restricted to winter, with some hotels offering summer stays to make the most of the magical midnight sun that bathes the landscape for months. 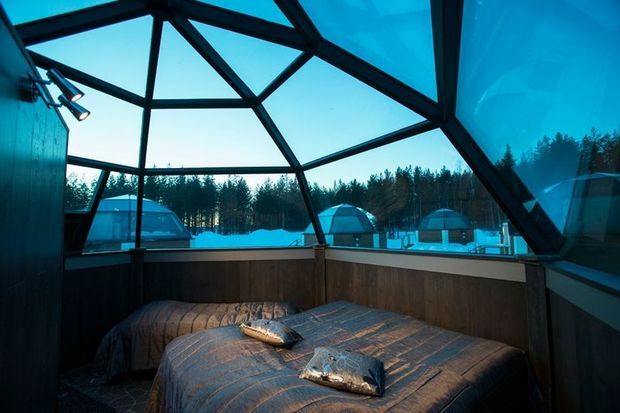 Enjoy stylish nights under the Northern Lights at this new addition to Finland's burgeoning glass-igloo scene. 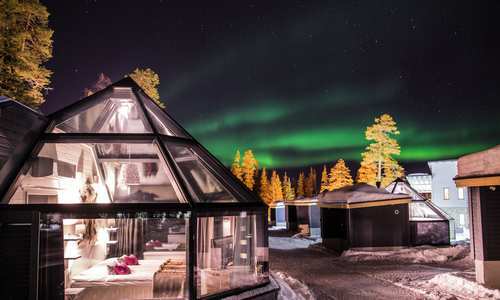 Perched on the shores of Lake Ranuanjärvi, right on the Arctic Circle, each of its glass-domed rooms offers cosy beds, cosseting fur throws, a private sauna, en-suite bathroom and even a small kitchenette. But it's the view that steals the show, with snowy forests and the lakes frozen waters looked down upon by starry skies and, if conditions are right, the green swirls of the Northern Lights. There's a restaurant on site, too, serving up dishes based on ingredients sourced from the surrounding wilderness. It's a wilderness that you'll explore on a full spread of excursions, including those Arctic favourites, husky sledding and snowmobiling. You can experience it all on our five-day Arctic Fox & Northern Lights break. 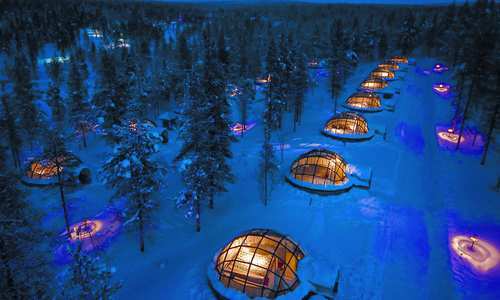 If you want the classic igloo experience, it’s hard to beat Kakslauttanen, the original glass igloo resort in Finland, opened in 1999. Innovative domes set the stage for the kaleidoscopic tendrils, with skinny, snow-dusted pines perfecting the setting for your private séance. Even better are the Kelo-Glass Igloos, which fuse the two concepts under one crystal roof in an innovative hybrid. Stay here on our Kakslauttanen Winter Break where you'll stay in both a log cabin and glass igloo alongside snowshoeing, cross-country skiing, reindeer rides and snowmobile safaris. 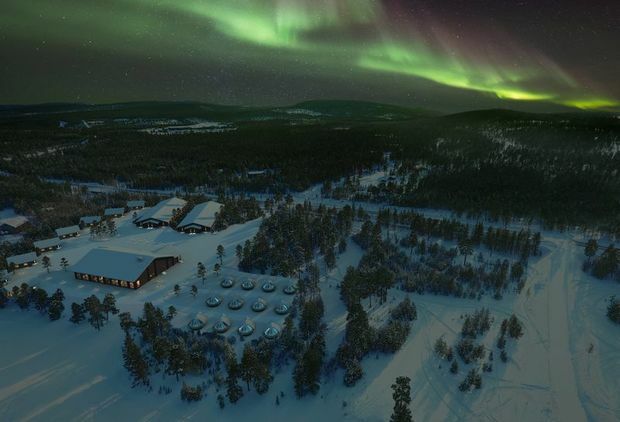 If you truly want to disconnect from the modern world, it doesn't get much more remote than the Wilderness Hotel Inari, nestled high above the Arctic Circle. You'll get front row seats of the Northern Lights and panoramic vistas of the frozen lake, an ethereal contrast to inside, where it’s all timber cladding and heated glass. The lake on the doorstep is best taken advantage of with ice fishing and snowmobiling, but, naturally, the ethereal sweeps of the aurora steal the show come nightfall. 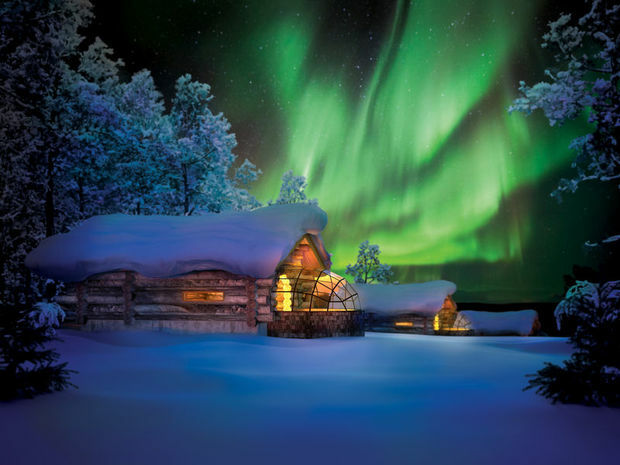 Our Northern Lights break at Inari makes for a wonderfully remote getaway. 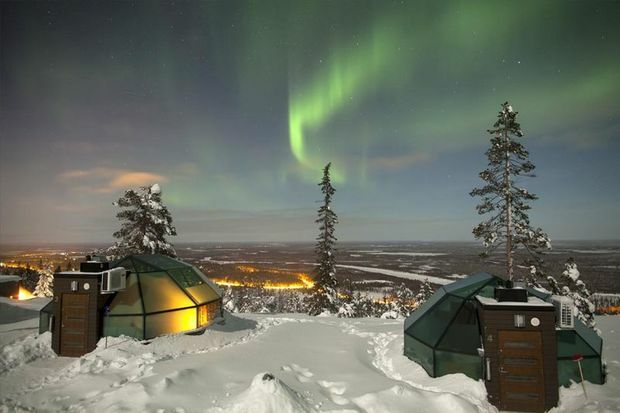 For Arctic glamping at its finest, the Torassieppi Aurora Domes are unparalleled. 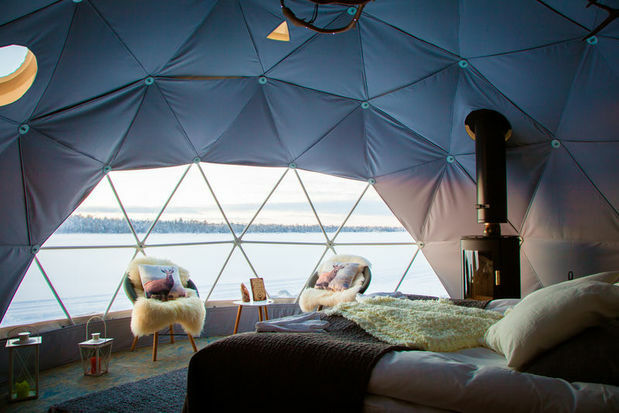 These remote lakeside domes boast comfy, fur-strewn armchairs with hints of Scandi luxe, perfect for enjoying a glass or two of wine over private views of frozen Lake Torassieppi, glowing under the dazzling aurora. 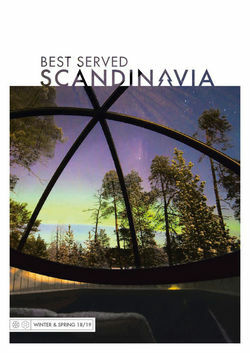 It's all done alongside locally sourced meals that feature the likes of reindeer and fresh fish. 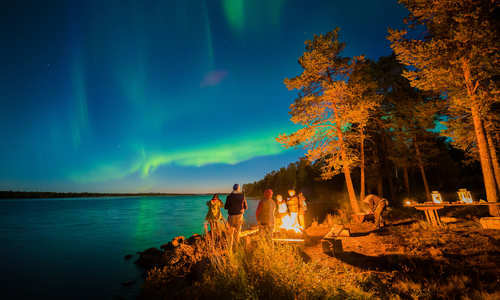 Our Finland's Autumn Auroras break is a brilliant way to witness the glorious kaleidoscope of autumn's changing colours, coupled with milder weather. 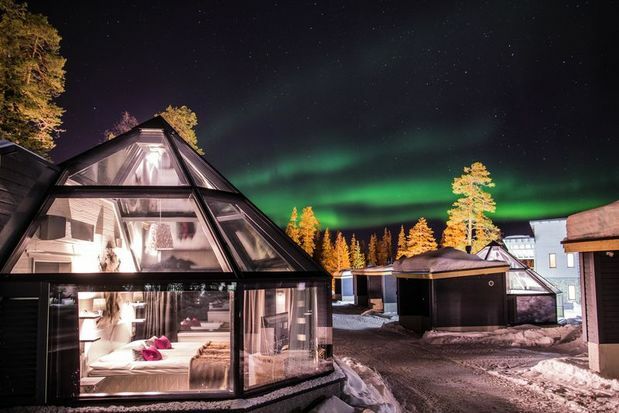 Not igloos as such, but the Northern Lights Ranch definitely deserves its place among Finland's top innovative glass accommodations – and as the name suggests, it's all about the aurora. The sky view cabins at this ultra-remote resort offer stunning views of the sky above, the timber-walled and fur-strewn motorised bed making for an idyllic setting from which to look onto outside's canopy; the deluxe cabin goes one up with its own private hot tub. Come daytime, explore the wilderness on sleighs with the ranch’s resident reindeers before indulging at the delightfully chic restaurant. To pair husky safaris and sauna sessions with stays at this design-led gem, head on our Levi & the Northern Lights Ranch break. One of the most luxurious offerings in Finnish Lapland lies in Levin Iglut, where heated glass igloos, designed to keep you toasty even when the mercury hits -40 outside, en-suite showers and kitchens make for a luxe take on Arctic adventure. Enjoy spectacular views from the felltop location after days spent interspersing the best skiing in Finland with outdoor hot tub soaks. Our Glass Igloos & Northern Lights break will see you stay in Levin Iglut's glass igloos and a panoramic hotel alongside hunting the aurora. 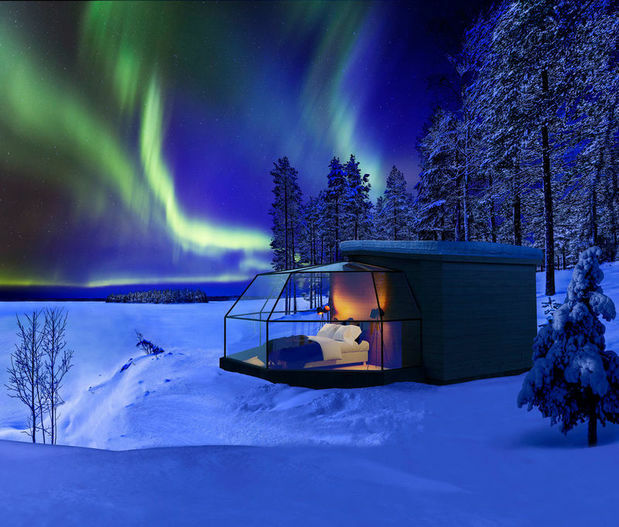 The Santa’s Hotel Aurora offers just 10 beautifully furnished igloos, ideal for those seeking the ultimate private getaway. One of Finland’s most intimate and stylish resorts, it offers year-round stays, meaning kayaking on lakes and hiking through verdant forests under the midnight sun arise as just a few of the new-found possibilities. You'll enjoy a three-course feast each evening in the pine-clad walls and panoramic windows of the cosy restaurant, and there’s even the chance to indulge in a private, in-igloo audience with Santa for the ultimate festive experience. 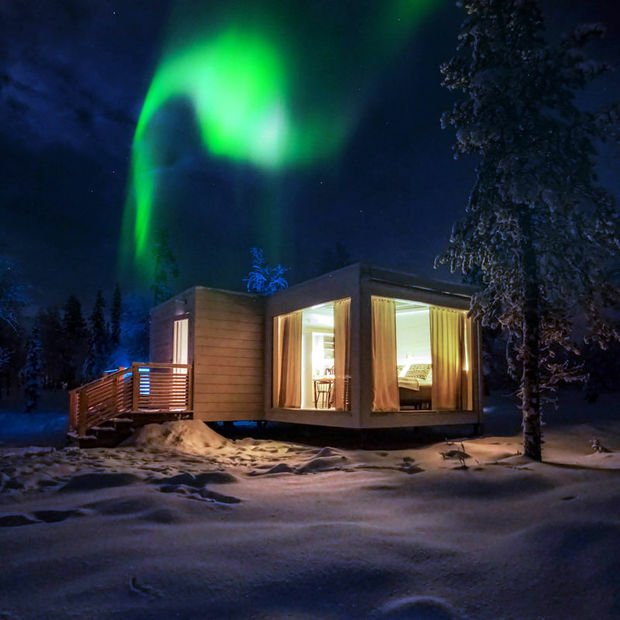 Stay here on our Snow and Santa in Finnish Lapland itinerary, culminating days reindeer sledding and cross-country skiing with watching out for the aurora and, naturally, meeting the man in red himself. 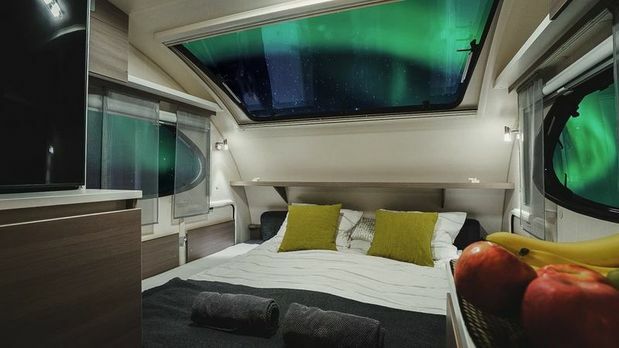 Quirky is the order of the day down in the Apukka Aurora Borealis Resort, with its fully heated and en-suite aurora cabins, but its trendy glass-roofed aurora wagons go one up. The mobile carriages can be moved anywhere, from remote lakes to deep in the forest, for both superb aurora viewing and daytime exploration in ice fishing and snowshoeing. 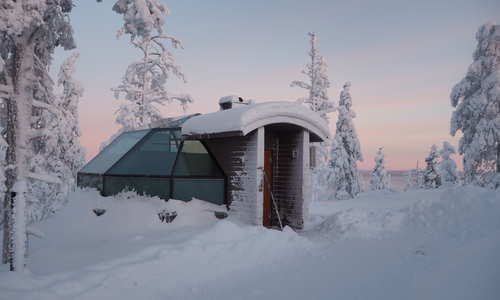 There’s even ice cabins if you fancy hunkering down on a bed of snow, and a wonderful sauna on skis adds to the quirky charm. Our Northern Lights break at Apukka Resort will see you heading out with the wagons and visiting reindeer farms, ending days under, hopefully, the raking lines of the aurora. 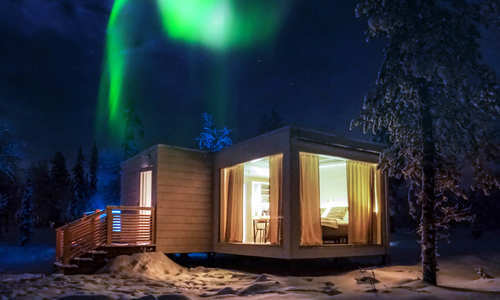 Tick two off the bucket list in one trip with a stay at the Arctic Snow Hotel and Glass Igloos, right by Santa's permanent Rovaniemi home, where electrically heated roofs in igloos keep you cosy while inviting in views of the surrounding pine forests, star-spangled sky, and, if conditions are right, the Northern Lights. Opt for an aurora alarm to sound if they make an appearance, meaning you don’t miss a thing. 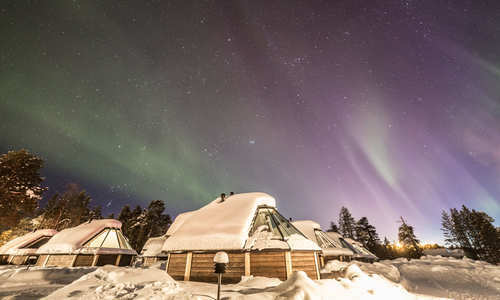 The paradoxical Snow Sauna is a must, surrounded by walls of ice – head on our Glass Igloo and Ice Hotel holiday to combine the best of both worlds with a stay in both an ice room and glass igloo, enjoying sauna sessions and husky sledding before the inky night sky lights up with that brilliant psychedelic ballet.